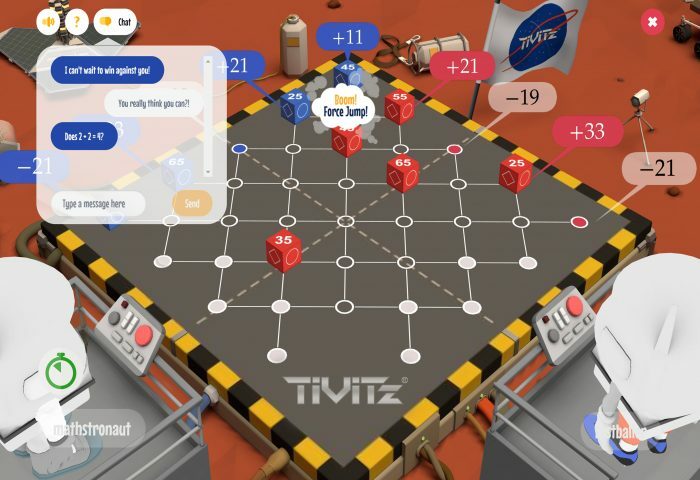 The MicrosoftEdu blog has named Tivitz as a means to engage and inspire students along with GeoGebra, 3D4Medical, Kortext, Sensavis, Ohbot, Edmondo, Cogmation, Edsby and BrainPOP. We are honored to be included on this amazing list! Check out the article here. Hillsborough County Public School teachers attended the TiViTz O365 Challenge Awards at Cooper’s Hawk Winery and Restaurant. 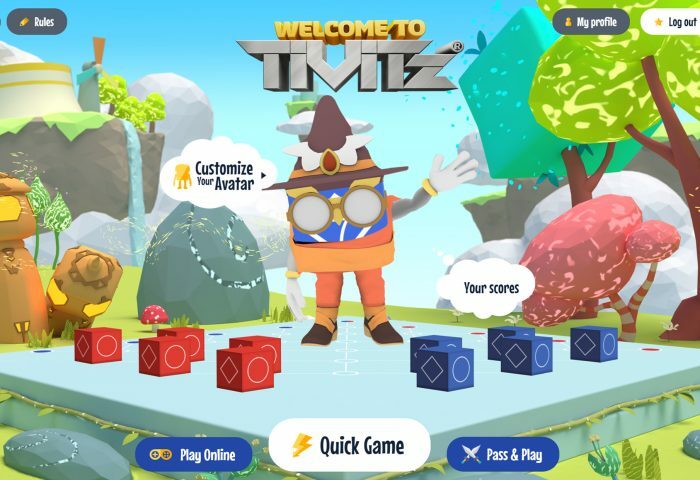 Larry Plank, director of STEM for Hillsborough County, discussed the importance of math and we showed off our new TiViTz 3D game designs. Congratulations to our TiViTz O365 Challenge winners! Witter Elementary Places First in TiViTz O365 Challenge! Congratulations to Witter Elementary for placing first in the TiViTz O365 Challenge! The rest of the winners will be announced on the WFLA News at 5:30 on May 16th. Good job students, keep up the amazing work! Comments Off on Witter Elementary Places First in TiViTz O365 Challenge! TiViTz is excited to be one of the apps featured in the experiential showcase at the MicrosoftEdu event in New York City. We are proud to be part of this amazing effort to further STEM education. You can check the highlights from the showcase here. 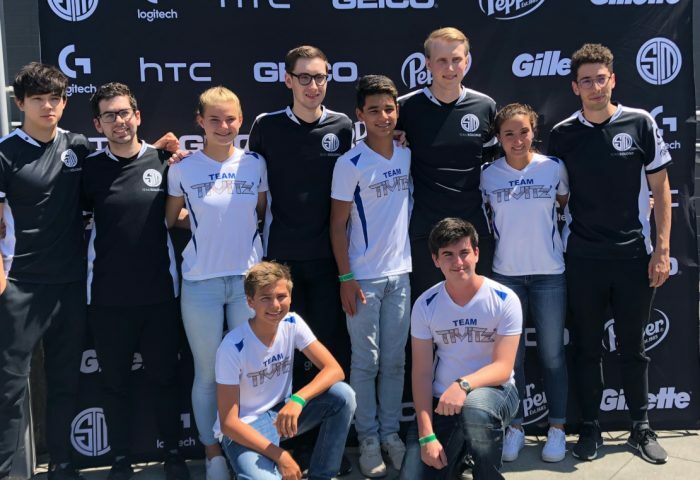 The Global STEM Talent Summit brought prominent industry professionals together to discuss the importance of STEM education. TiViTz was honored to have the pleasure of announcing the last panel of the conference, Public/Private Partnerships that Drive Impact. Watch part of the conference here. .
TiViTz had the honor of being featured in the Microsoft Education Blog! Bringing STEM into the classroom has never been easier or more fun! Click here to read the post.